• NEW RELEASE!!! UNDONE IS BOOK 3 IN THE UNLIKELY SERIES! Maxine & Shane’s story! Get ready for a fast read, a twisted killer, and a hot romance! I’m doubly excited because now the Unlikelys are a whole set!!! • FOR ANYONE WHO HASN’T TRIED THIS SERIES YET: INCENTIVE! 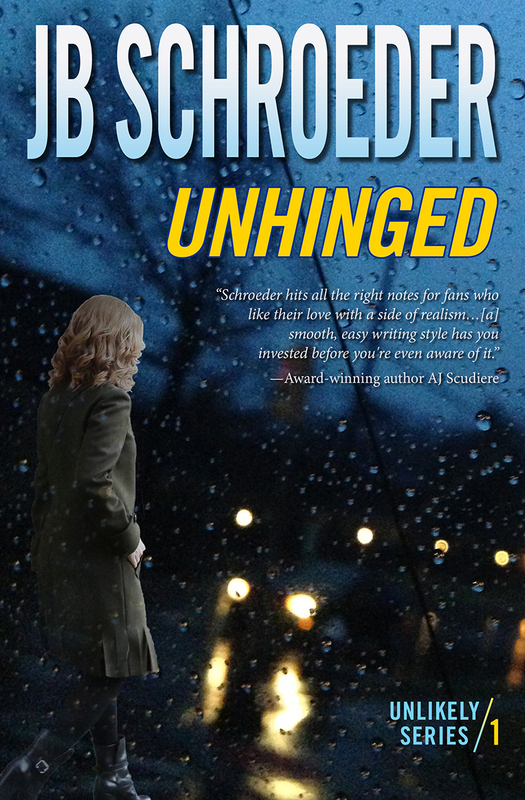 BOOK 1, UNHINGED IS ON SALE NOW FOR ONLY 99cents! • I’ve redesigned the Unlikely Series Covers just in time for Undone’s release (almost live! I promise! )….There was nothing wrong with the old covers, but I want to be noticed—especially in Romantic suspense where these fit best. Hope, hope, hoping these new covers attract more attention! What do you think? • Super Cool Promo Opportunity for me this September! 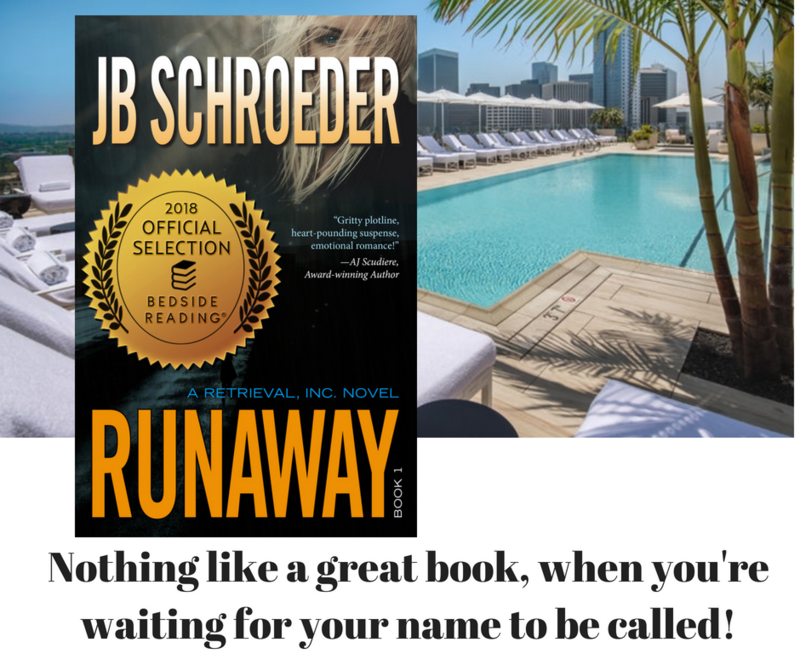 Bedside Reading chose RUNAWAY as one of its selections placed on the nightstands of all the rooms in the Waldorf Astoria Hotel in Beverly Hills (Hello—Pretty Woman!)! This means guests can read and take home for free my book—including all the folks that stayed there during the TV awards season!!! Who knows what may come of it, but the coolness factor alone is huge. • UNCOVERED won the 2017 National Reader's Choice Awards in the Romantic Suspense Category!!! Woo hoo! • Joining some pals in CampNaNoWriMo in April! I've just got to get Uncovered finished and whipped into shape for critique partners and beta readers and editors! I really lost steam in March...Wish me luck! • Participation in a writing challenge with New Jersey Romance Writers for the month of Feb! JeRoWriMo goal is 30,000 words or the end of the draft of UNDONE--whichever comes first! This is Maxine and Shane's story, the 3rd Book in the Unlikely Series! • Proud to announce that I successfully completed the NaNoWriMo Challenge during National Novel Writing Month in November! 53,000 words in new manuscript: UNDONE! That's about 2/3rds of a draft! Woot! * UNCOVERED released AUGUST 29, 2017! Soooooo excited to share! Woo hoo! * UNHINGED finaled in the 2017 Sceal Awards in the romantic suspense category--right up there alongside Kat Martin! Books and Benches chooses from all the books they've reviewed in the past year in each category, so it's super cool to rank in this! 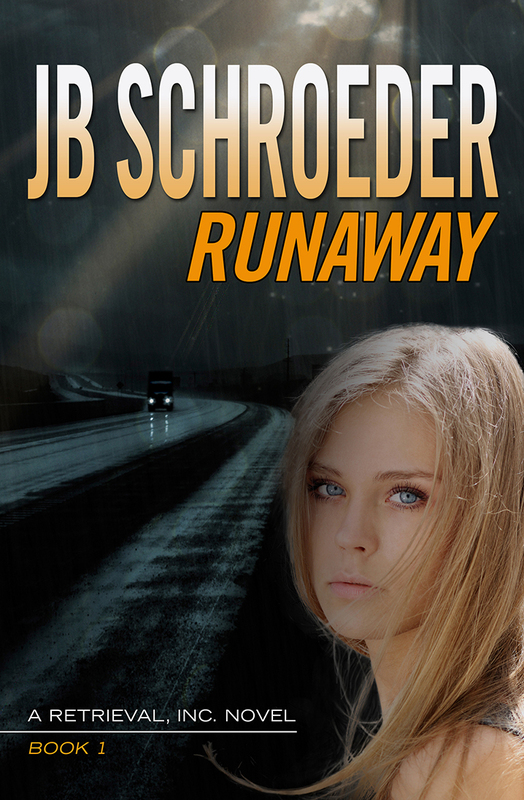 • RUNAWAY took 5TH PLACE in the 2016 International Digital Awards, Romantic Suspense category! Sounds like competition was fierce. I could not be more thrilled to have finaled! Giant thanks to the OKRWA folks for hosting a digital contest! • EXCITING NEWS! RUNAWAY won 1st Place for BEST FIRST BOOK in the 2016 National Reader's Choice Awards! 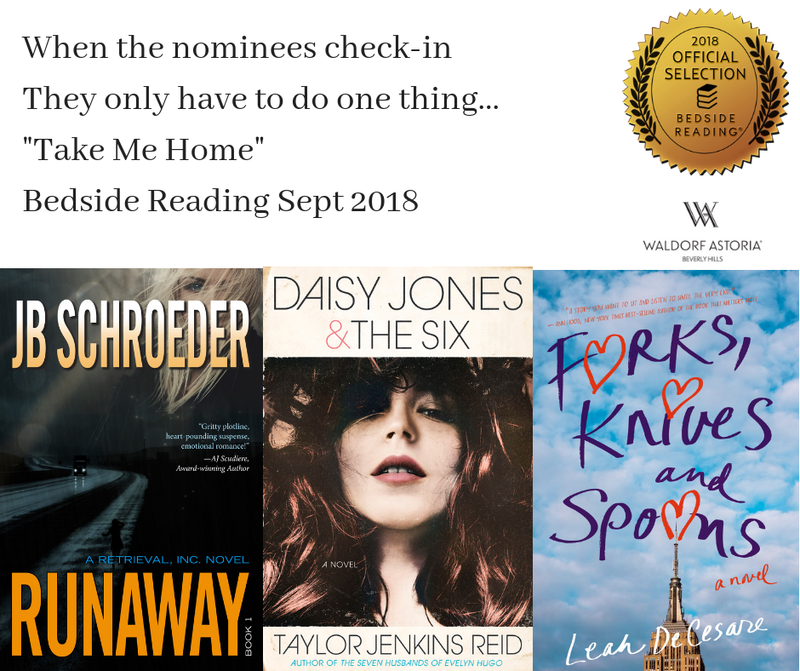 It also finaled in the Romantic Suspense Category--which is a big deal because it was there along with some big names: Roxanne St. Claire, Brenda Novak, Shelley Coriell, and also newcomer Diane Benefiel! Thanks to the #OKRWA volunteers for hosting the contest. • RUNAWAY has been redesigned! NEW COVER, SAME GREAT READ! Why? Because I feared that between the young model and the implied youth of the word 'runaway' that it appeared to be a young adult novel instead of the gritty, romantic suspense that it is. Plus, I wanted delineation between my Retrieval Inc Series and my Unlikely Series. What do you think! ?